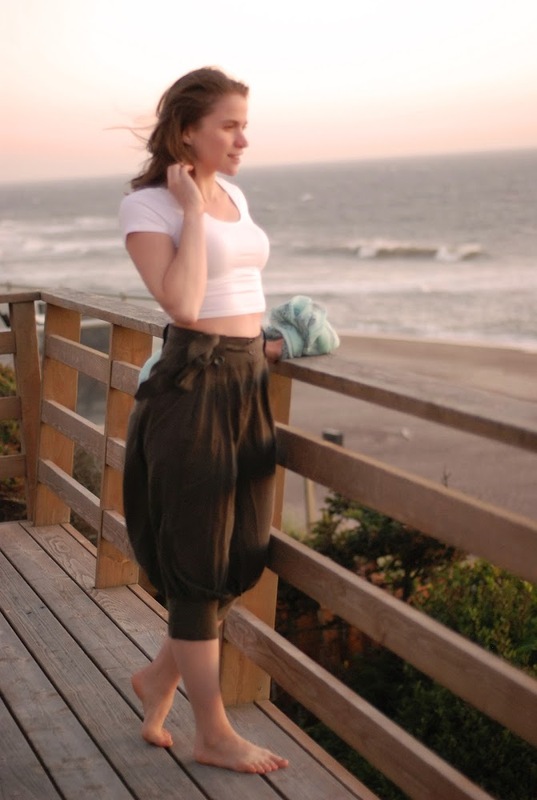 I purchased these jodhpur capris on a whim during my freshman year of college, the very first time I visited Forever 21. I'm always a sucker for unique styles, and the two friends who accompanied me on this shopping venture assured me they were the weirdest pants they'd ever seen. Every summer, as I prepare to store them for the fall/winter months, I wonder if it's time to let them go... and something always compels me to keep them around. Needless to say I was overjoyed to find "harem pants" on the trend report for summer 2014! While these are still quite a departure from the currently popular more pajama-like style, they maintain some classic, timeless features. 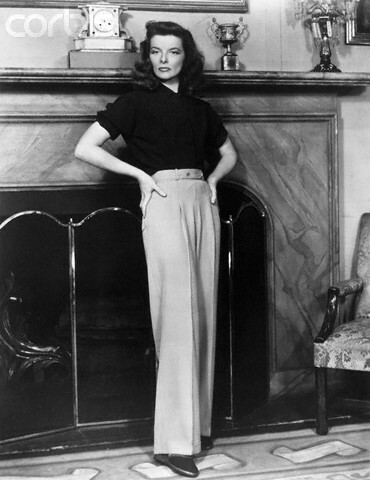 The high waist and loose draping recall the elegant 1940s trouser popularized by Katharine Hepburn. 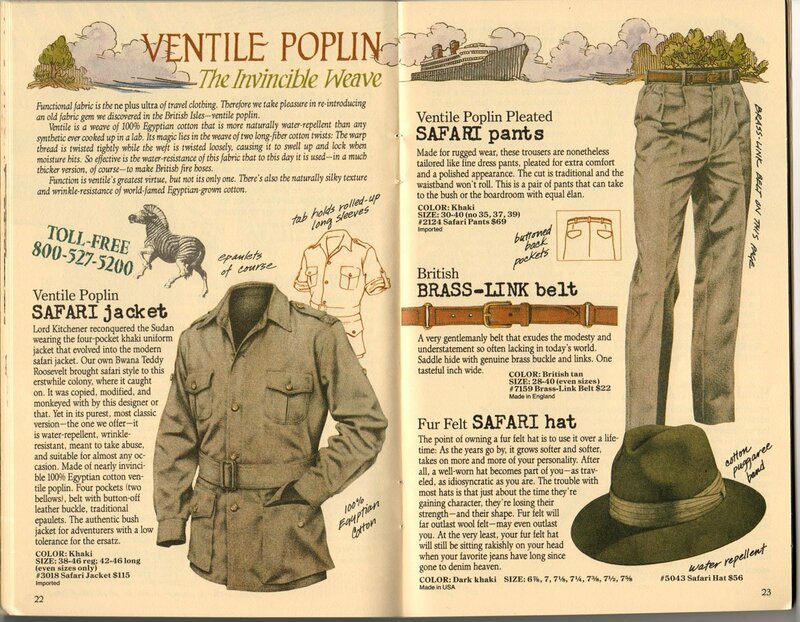 The olive hue, belt detailing, and pleats come straight out of safari culture giving them an edge of masculinity. 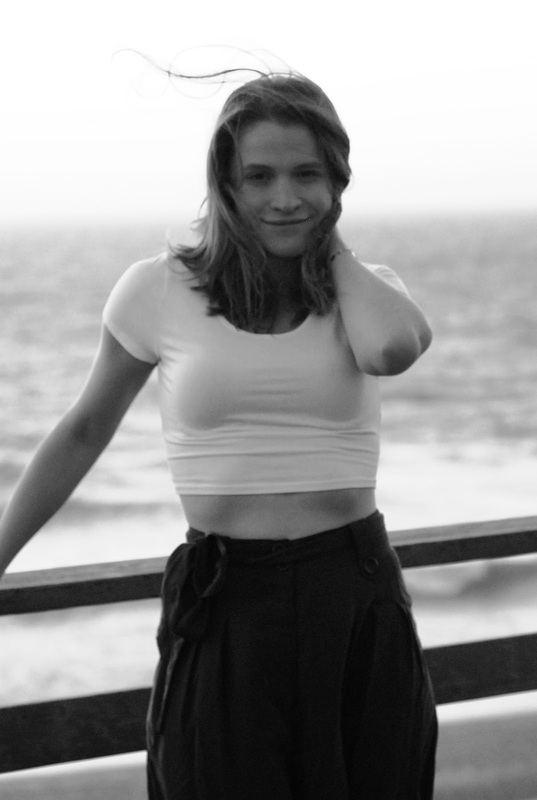 Because these pants add so much volume to my bottom half (where I don't really need it...), I've paired them with a tight-fitted crop top to balance things out. Like their '40s cousins, jodhpurs also look great with a light-weight, tailored blouse. Whatever you do, make sure your top tucks in at the waist -- else you risk looking like a bit of a balloon! For shoes, you also want to aim for volume and a fair amount of height, if you're short like me. I chose a chunky wedge sandal (not pictured) that further complemented the safari theme. However I style them, these pants always make me feel like adventure is right around the corner!